Q. What is the Mickey Shorr Credit Card? A. Mickey Shorr offers customers a credit card through Synchrony Bank with a revolving credit line to use again and again at Mickey Shorr locations. Q. How do I get an Mickey Shorr Credit Card? A. 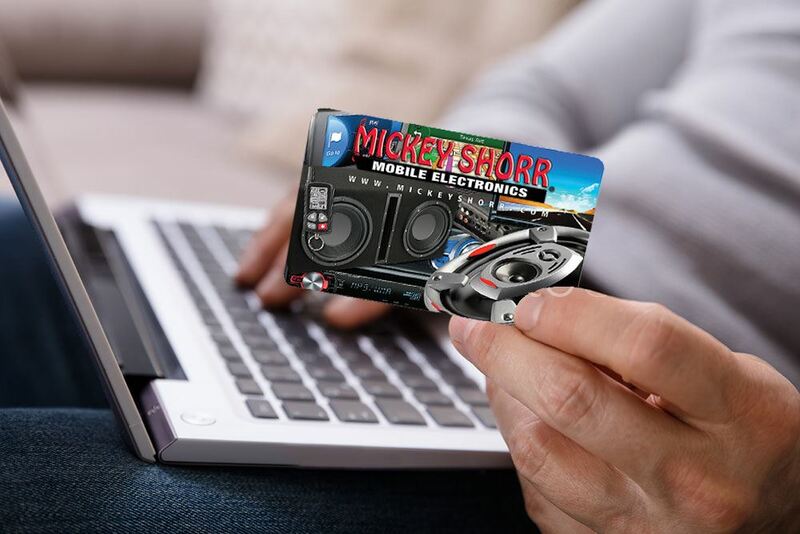 You can apply for an Mickey Shorr Credit Card* online here or in-store. Click here to find the location nearest you. Q. How can I make a payment on my Mickey Shorr Credit Card? A. Mickey Shorr offers 4 convenient ways to pay your Mickey Shorr Credit Card bill. 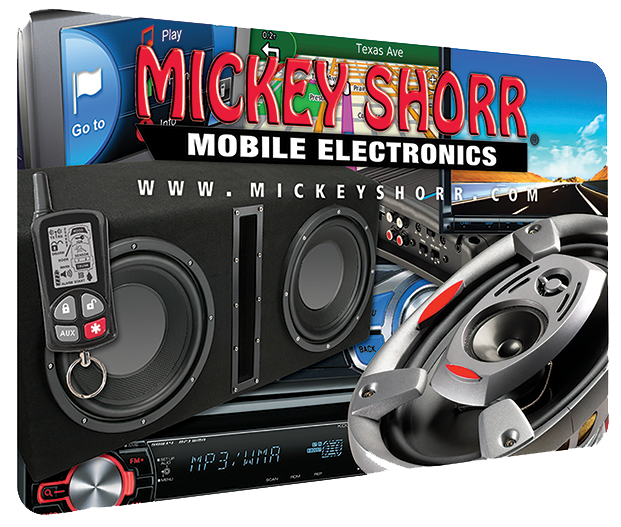 Pay In-store: Bring your Mickey Shorr Credit Card statement into a Mickey Shorr location and pay your bill by cash or check. with your Mickey Shorr Credit Card.